Welcome to Wound Healing Associates! Wound Healing Associates (WHA) leads the way in providing comprehensive wound care management throughout the South Central Texas region. We strive to ensure dedicated, specialized and compassionate care to all patients, enabling them to maintain a quality of life free from wounds causing pain and threatening disability. 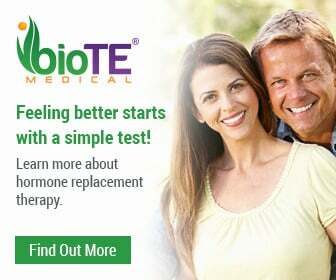 Now Certified in Hormone Pellet Therapy!